Contact us through our email at any time you want,it's our pleasure to serve for you. 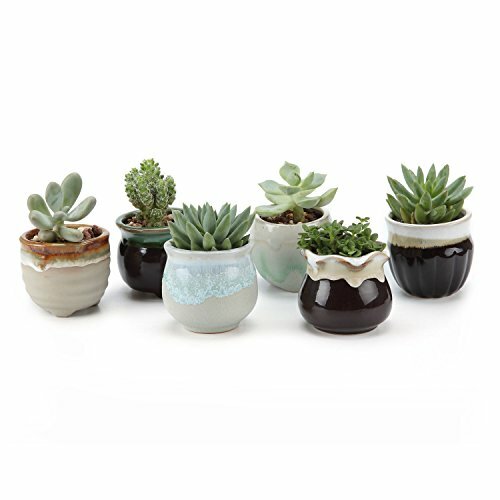 Small Ceramic Plant Pots - Perfect for holding succulent, herbs and catus plants. Indoor Use - Ideal for windowsill and office table decoration; Perfect Gift for Wedding, Birthday, Chrismas, etc. If you have any questions about this product by T4U, contact us by completing and submitting the form below. If you are looking for a specif part number, please include it with your message.